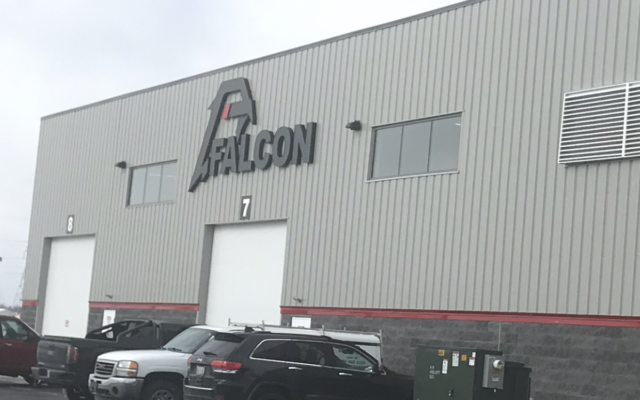 Falcon Asphalt Repair Equipment President Michael Day says the company has multiple buildings in Midland that they needed to consolidate. After being presented multiple benefits of the area, the company decided to build a new 50,000Sq.Ft. facility in Williams Twp. , which held a ribbon cutting ceremony Friday. Starting in Midland in 2004, Day says the new building helps keep the business close for employees while allowing the company to grow. After a year and a half of input; Bay Future Inc., MDOT, MEDC, Great Lakes Bay MI Works!,and the Bay county road commission helped identify multiple incentives, training programs, and business development tools that the company can best utilize in the Great Lakes Bay Region. The newly opened building at 2600 W. Salzburg road in Freelandon will help sell and support the company’s full line of asphalt hot-boxes and recyclers for road commissions all over Michigan. 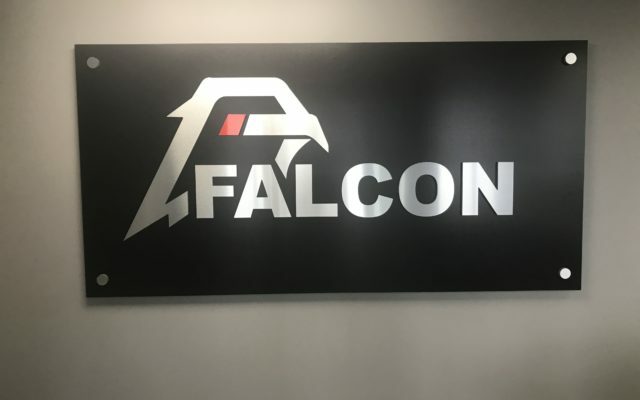 Day says Falcon is glad to help the local economy, and the progress in the area will help Governor Gretchen Whitmer achieve her campaign promise of fixing Michigan’s roads.